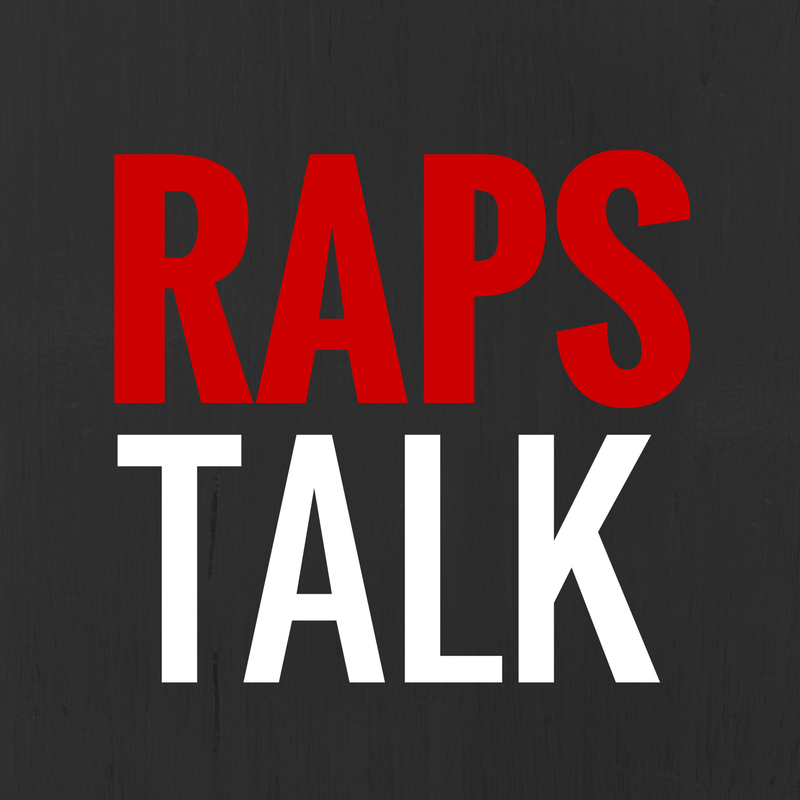 Episode 9 of RAPS TALK (02.22.11) - What does MVB stand for? Most Valuable Bieber. 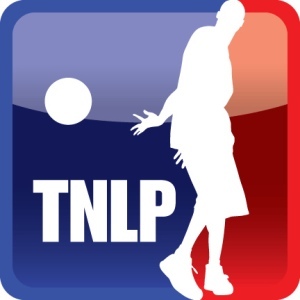 Welcome to the All-Star edition of Raps Talk. 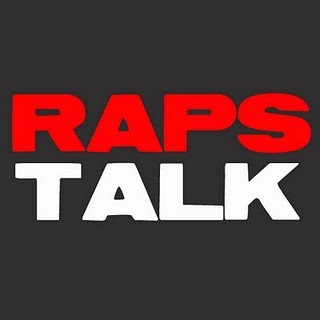 The Raps Talk crew welcome their second guest to the podcast, Rey Moralde (@thenolookpass on Twitter) of the No-Look Pass hoops blog and The Chronicles of Crotty basketball podcast. The guys of Hip Hoop Junkies and Hoop Heads North ask Rey about his time at All-Star weekend, his favourite obscure Raptors players and who he thought was the best baller of the bloggers at the Blogger Throwdown over the weekend. Also on the podcast, Romy, Sean and U-E discuss their thoughts on All-Star weekend, they break down DeMar's performance at the dunk contest, talk a little about the Carmelo Anthony trade, Chris Bosh's return to Toronto and Justin Bieber's new haircut. That's right....more Bieber talk.